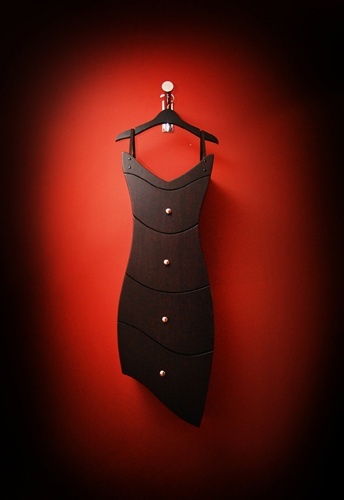 Creative Furniture Ideas from Straightline Designs! 10 Pics! If Your Husband Was Late for Dinner! What is Wrong Here, Guys?